Free gift with any purchase over $100. Buy one piece of Diamond jewelry, get 15%OFF any additional pieces of Diamond jewelry. Free Diamond Heart Bolo with a minimum purchase of $999* *While supplies last. Only available on Avance and Little Switzerland Diamond jewelry. Does not include Clearance or Red Tag merchandise. 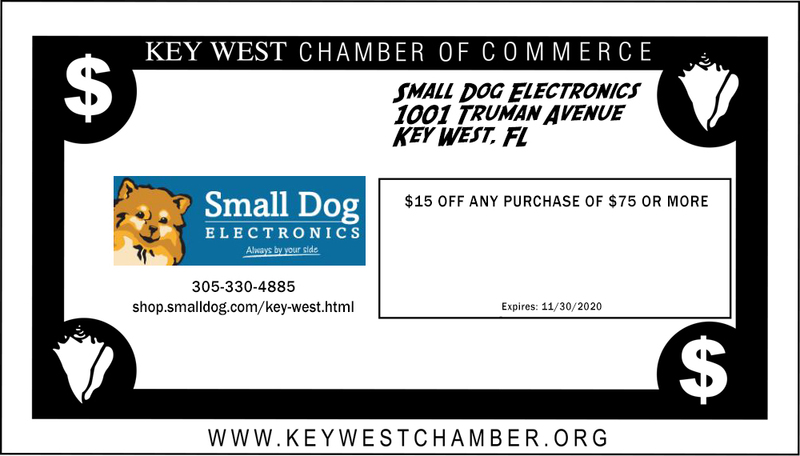 Today's the Day to purchase your Key West dog tag! 20% off mounts on authentic Atocha & Margarita Shipwreck coins! 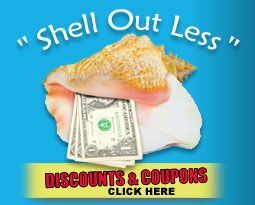 15% discount with minimum purchase of $30. 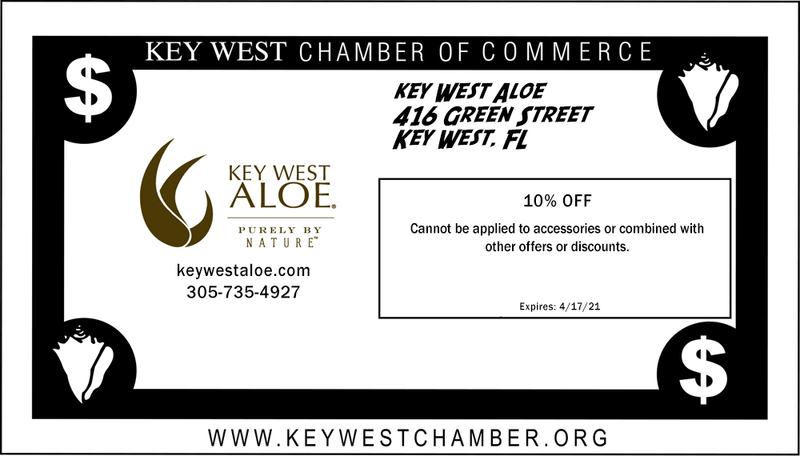 Coupon must be presented at time of purchase. Certain exclusions apply, see your local store or our website for details. Cannot be combined with any other offer or discount. Code 38422. $15 off any purchase of $75 or more. Please enjoy 15% off entire drinkware purchase. 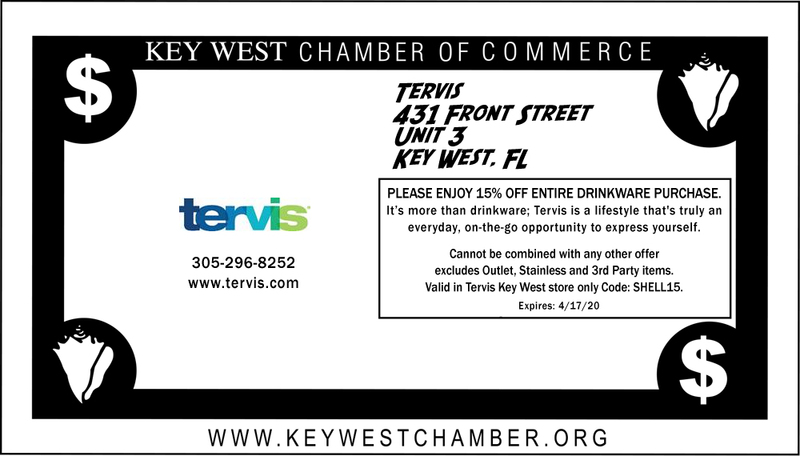 It’s more than drinkware; Tervis is a lifestyle that's truly an everyday, on-the-go opportunity to express yourself.